No one wants to have a bulbous nose that takes away from an otherwise attractive appearance. Unfortunately, this has been the reality for many people struggling with such imperfections. If you are reading this, then you are probably struggling with the same problem and looking for a solution. Now the good news is that there is indeed something that you can do to fix the problem and it is not something that people today have to live with. All thanks to bulbous nose rhinoplasty! However, what can you expect out of such a procedure? 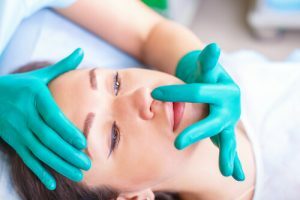 Here’s a shared information from aurhinoplastysydney.com.au that will give you a better understanding about rhinoplasty. Rhinoplasty is a type of cosmetic surgical procedure that can be employed to decrease or restructure a bulbous nasal tip into a more aesthetically pleasing form. Such a procedure have become relatively popular over the years and is one of the most common cosmetic surgical procedures done today. That said, rhinoplasty demands a lot of skill and a good understanding of aesthetics if good results are to be expected. How is bulbous nose rhinoplasty performed? Bulbous nose rhinoplasty can be performed as either a closed or open cosmetic surgical procedure. However, what does that even mean? Well, in a closed rhinoplasty, the necessary incisions are made from inside the nose away from plain sight. An open rhinoplasty, on the other hand, involves making the incisions from outside the nose and just between the nostrils. In the hands of a good surgeon, patients can expect minimal scarring (if at all). 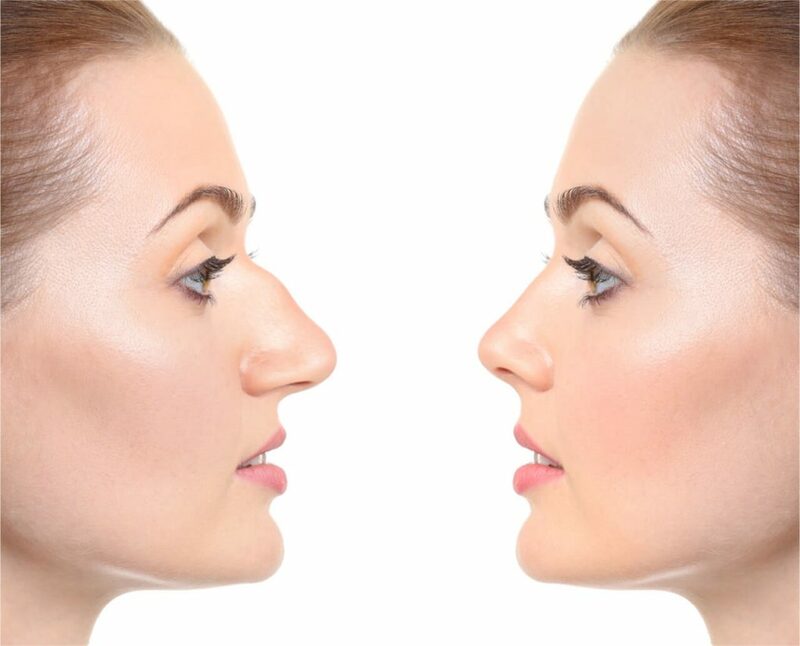 Now you might think, isn’t rhinoplasty the better option between the two? After all, any scarring would be from inside the nose and not visible at all. However, closed rhinoplasty is generally more difficult and expensive to perform. More importantly, the surgeon has minimal control and precision which can adversely affect results. For this reason, most cosmetic surgical experts recommend open rhinoplasty for fixing a bulbous nose. One important thing that one should know about bulbous nose rhinoplasty is that it entails a significant amount of recovery time. 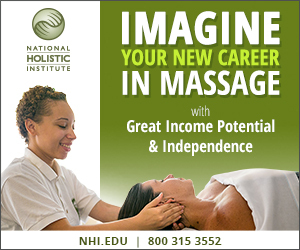 Most patients only fully appreciate the full extent of the treatment after 10 to 12 months. However, most patients who have struggled with bulbous nose all their lives would agree that it is all worth it as the results can be truly life-changing.Now some people may be hesitant to consider a surgical approach to the problem due to fears that the results may look “unnatural”. This is understandable as there are undoubtedly botched cases of rhinoplasty out there. However, if you take the time to consult with a reputable cosmetic surgeon, you will find that most of these fears are dumbfounded. During your consultation with a cosmetic surgeon, you will be offered before-and-after photos to review from some of their previous patients. 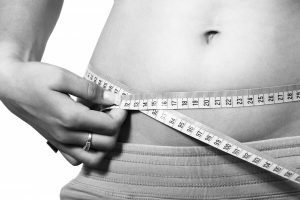 If you are pleased with what you see and confident in your surgeon’s sense of aesthetics, then you can very well expect similar results after the treatment. In conclusion, seeking rhinoplasty can have a life-changing effect for patients not only in terms of appearance but in one’s confidence levels as well. If it seems to you that your bulbous nose is holding you back from making the most out of your life, then that is as good a reason as any to discuss the matter with a certified rhinoplasty surgeon.